This is gonna be a very short tasting note. 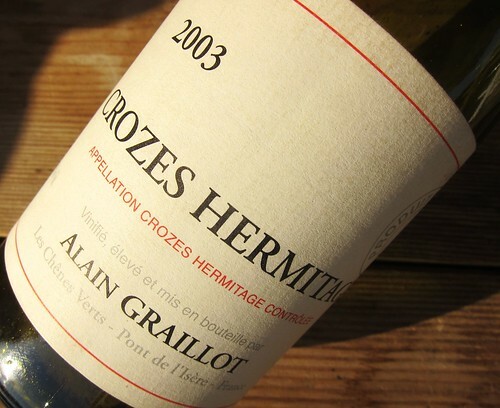 In fact, this Crozes-Hermitage by acclaimed winemaker Alain Graillot , who also holds an important role in the rebirth of this AOC, clearly appears over the top. 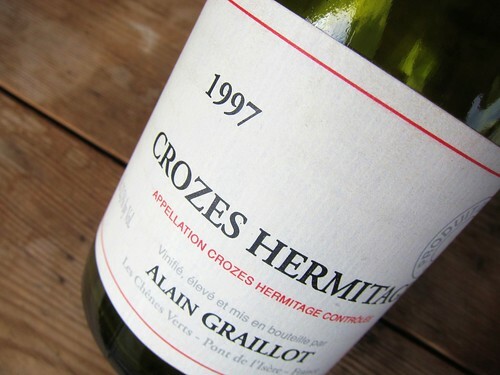 It’s a shame since the wine shows a beautiful structure and weight with lots of backbone and fine-grained tannins. 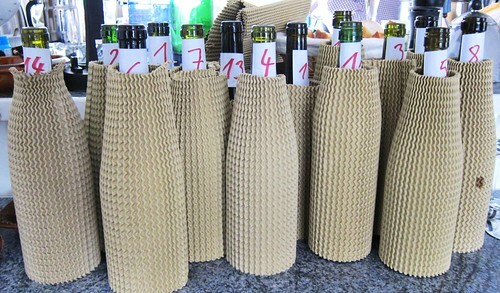 But the fruit just seems too cooked and a little muted and takes away all the pleasure. The 2003 I had a few weeks ago wasn’t too bad, but I was hoping that the 1997 would crush it. Fail! Still, I won’t be giving up on this producer. I just wasn’t very lucky!